A Dumpsty first! 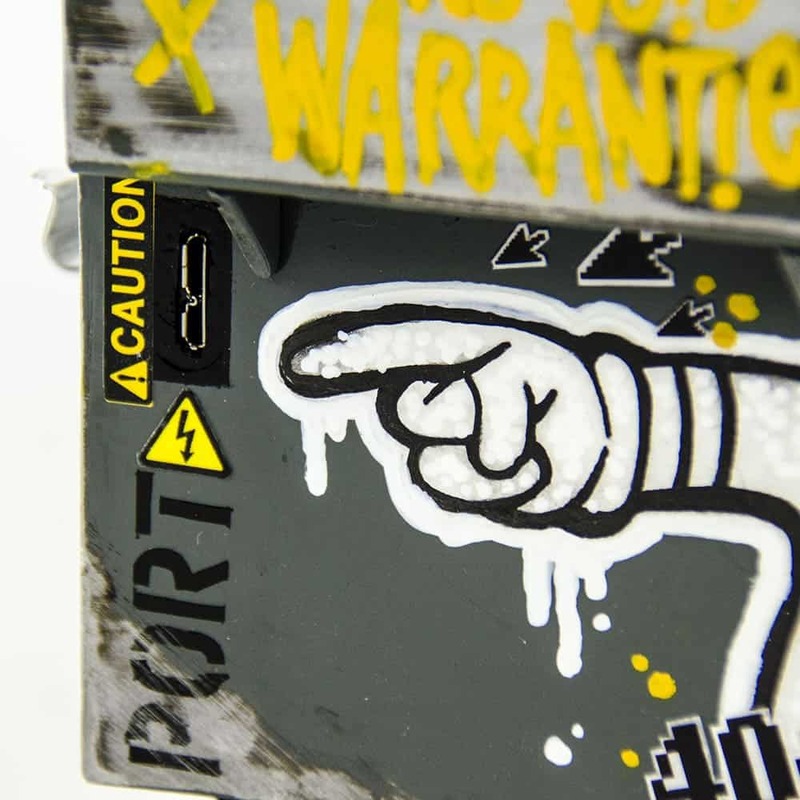 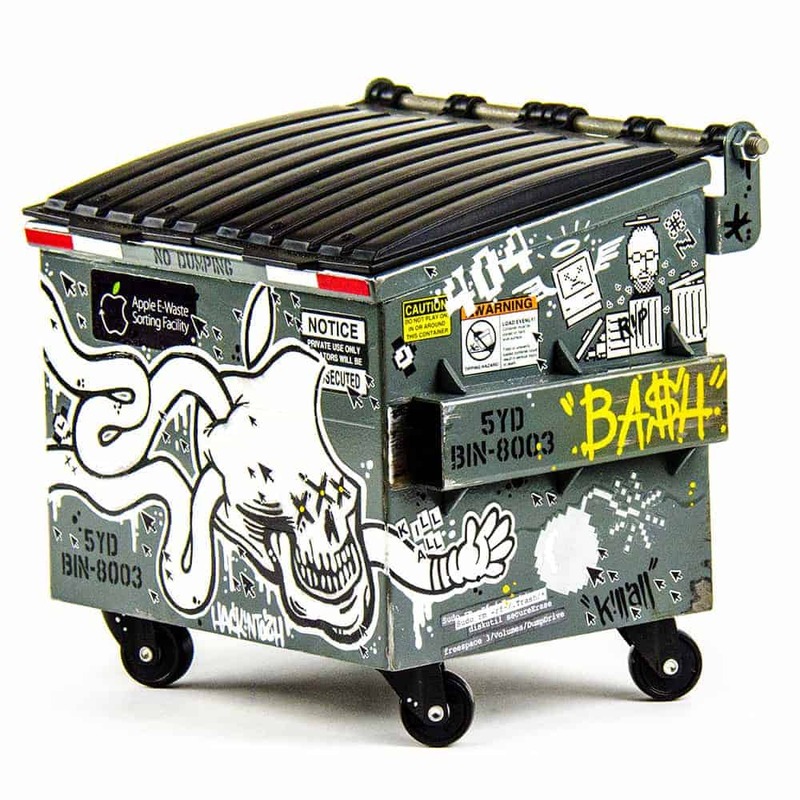 Leave it to Lacko Illustration to create the first Dumpsty with USB 3.0 60GB SSD. 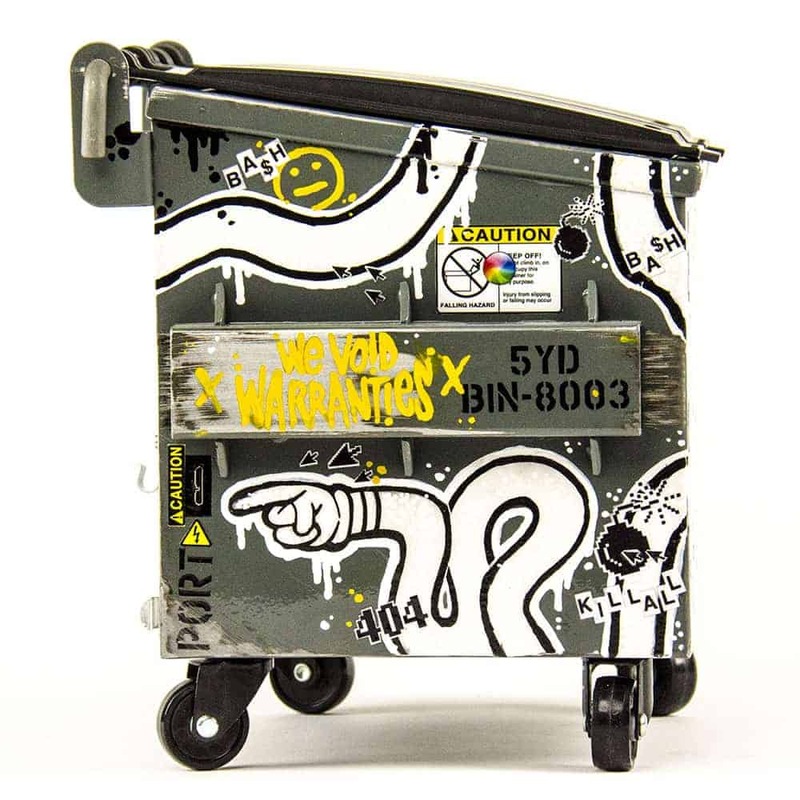 Now you can dump your treasures and data in the same container. 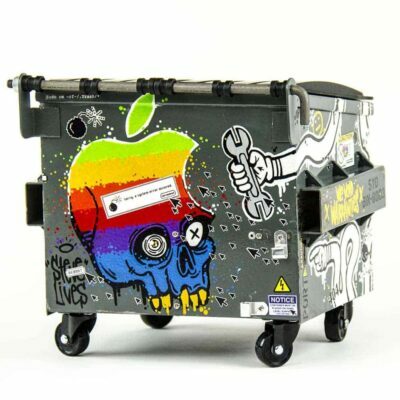 Sporting the popular Hackintosh theme, this Dumpsty has it all. Complete with USB 3 cable and Hackintosh stickers.